Modern age dentistry is so much more than just fillings and pulling teeth out. 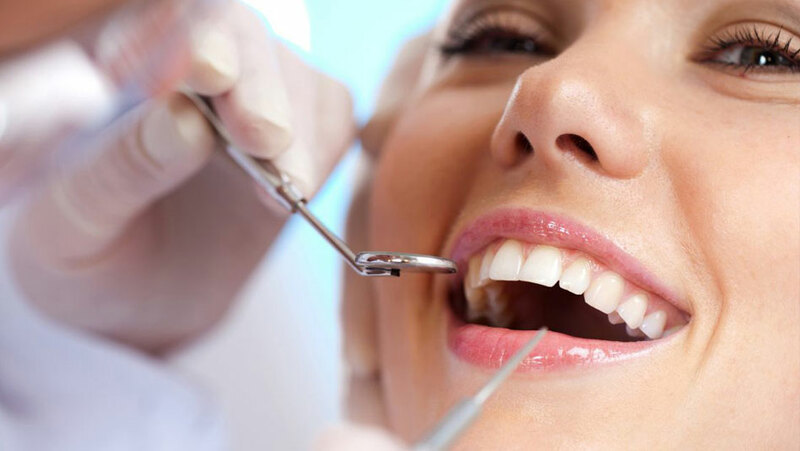 Nowadays, we frequently turn to cosmetic dentistry as a way of improving our appearance. Your smile is the first thing people notice about you. A beautiful smile is natural, enchanting & breathtaking. Call us today on 0395570957 to experience The Art of A Smile at New Millennium Dental.